Its almost halloween so expect some fright when you see your worst nightmare. Freddy Krueger was named after a bully who terrorized creator Wes Craven as a child. Freddy Krueger’s appearance was patterned after a scary hobo creator Wes Craven encountered as a child. An estimated 500 gallons of fake blood was used to make the first A Nightmare on Elm Street film. The first time Freddy Krueger actor, Robert Englund, tried on the Freddy Krueger glove, he cut himself. 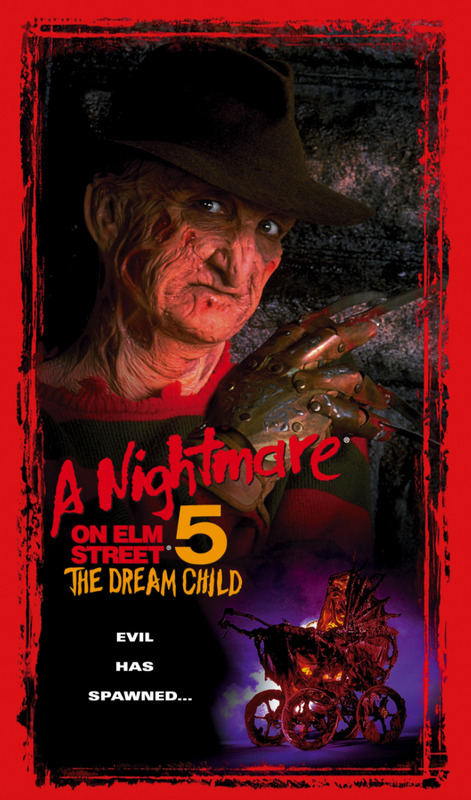 The original idea for the A Nightmare on Elm Street was inspired by an onset of Asian Death Syndrome among Khmer Rouge refugees in America in the 70s. We know Asian Death Syndrome simply as Bangungot. The first A Nightmare on Elm Street film featured Johnny Depp as Glen and it was his first movie role ever. Charlie Sheen, and Brad Pitt were also considered for the part. The character Freddy Krueger was only seen onscreen for a total of seven minutes in the first A Nightmare on Elm Street film. The 2010 remake of the original A Nightmare on Elm Street film broke the existing record for highest grossing midnight horror movie opening. Jackie Earl Haley, who plays Freddy Krueger in the 2010 version of A Nightmare on Elm Street actually auditioned for part of Glen in the 1984 film, he was accompanied to the audition by his friend Johnny Depp, who eventually got the part. For those who are already fans of the franchise, this is a chance to fall in love with fun fear all over again. For fans of horror who haven’t been introduced to A Nightmare on Elm Street, this is a chance to watch the film franchise that helped define a genre and that built a major movie studio. Thrill, Asia’s first and only movie channel dedicated 24/7 to the widely popular horror, thriller and suspense genres is available on (Cablelink Ch.201, Cignal Ch.69, Destiny Cable Ch.11 and SKYcable Ch.107). For more information, you can log on to www.thrill-tv.com or www.facebook.com/WatchThrill.